The top five (non-ad) results in search engines get 67.6% of the clicks. Does your website not get a piece of that pie? If you’re struggling to appear in the search rankings, you’ll struggle to get guests on your site. You need to bag yourself the services of an SEO consultant right now to make the most of search. Here are the signs that tell you to pick up the phone. It’s not unusual for any business owner to make lots of searches every day relating to their business. This results in some keyword crossover, where you’re searching for information with a direct relation to your business. So you should see your site come up sometimes on the front page. You can’t nail it for every single possible keyword, but if you’re making some pretty specific long-tail searches and find nada, that’s an issue. It means you’re not visible. Which means no one is finding your site, and your traffic is low. Not being able to spot your site is a useful indication that your SEO isn’t up to par. It can give a good flavor of which keywords are working and which aren’t. However, it’s anecdotal in the sense that you’re just relying on your own feedback to inform your opinion. A more scientific way of judging the site’s performance is to use analytical tools, like Google Analytics, to see what’s working and what isn’t. 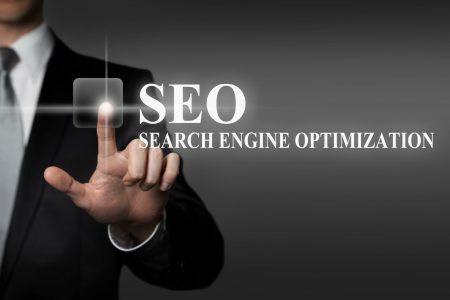 An SEO consultant will start here, to undertake a detailed analysis of your current strategy. They’ll save parts that are working, and improve the pieces that are letting you down. It’s easy to choose keywords. It’s hard to find the right keywords. Tools like Google Adwords’ Keyword Planner can give you an idea of how many people are using certain search terms. 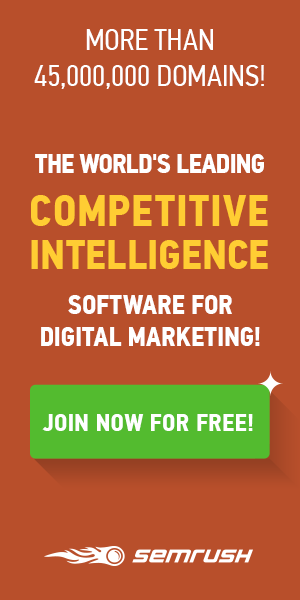 There are many other free tools available. But it’s harder to say whether it’s worth pitching in yourself on each term in your SEO strategy. 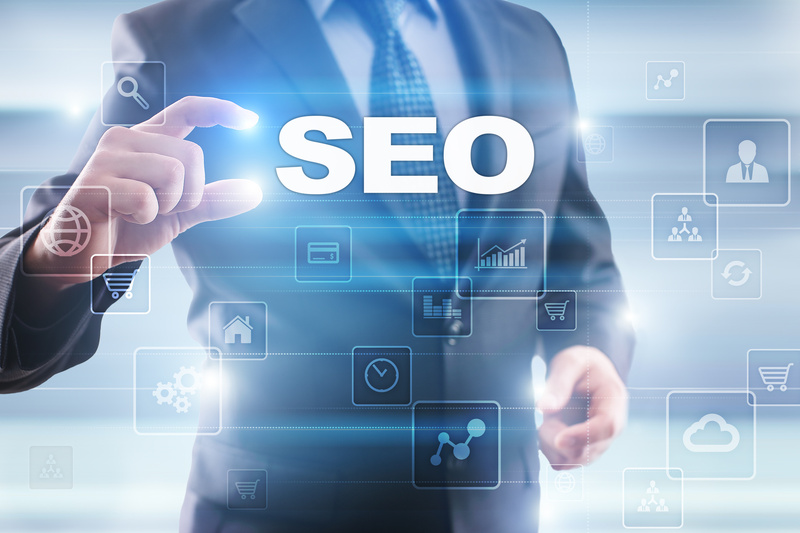 An SEO consultant will look at both individual keywords and longer key phrases that people are searching for when looking for products in your industry. They’ll home into a tight group of targeted keywords to build your site around. Then they’ll help you build it. We’ve just mentioned Adwords-the truth is, this is more to do with PPC (pay-per-click ads) than SEO, though it can be handy. PPC can be a viable partner to a solid SEO strategy, and it is possible to compete in this arena even if you’re a smaller firm. However, if you run a very small firm (perhaps as a sole trader), PPC could still be out of your budget. Or, having tried it in the past, you might find that it doesn’t deliver great results in your sector. An SEO consultant can help you build solid organic clickthroughs that don’t cost you money for every click. While it might cost a bit more upfront than PPC, SEO is a more long-term and stable way of creating online exposure. Are people entering and bouncing straight out of your site without stopping? Is anyone getting far down your abandoned user funnel? SEO consultants don’t need to stop once they’ve helped to get people onto your site. They can help you optimize landing pages to drive users further into the site. Taking a holistic view like this makes sense. 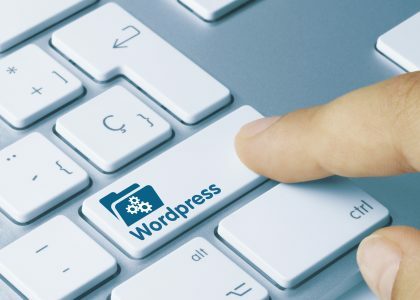 A sudden change in style and content between the meta description shown on Google and the landing page can disrupt the user’s flow. You need to make sure everything is lined up to fulfill the expectations set on the search results page. And of course to increase the chances of them taking the action you want to see. Actions that are deemed poor practice by Google and other search engines can result in a penalty. It doesn’t matter if these were on purpose or not. Google’s crawlers don’t have emotional intelligence. They aren’t always able to make a distinction between an honest mistake and black hat tactics. If you’re on the wrong side of the algorithm, you’ll get slapped with a penalty. You might also get caught out if you’re not up to speed when the algorithm shifts. Google tends to give fair warning of major incoming updates, though there’s always the chance a small tweak will result in red flags popping up on your site. Ideally, you’ll be prepared before they’re implemented. You need to respond to change in a proactive way. This allows you to take advantage of any new factors that the algorithm is now rewarding, rather than being caught out by those that it now punishes. Mobile search, for example, has been a big factor since the rollout of the Accelerated Mobile Pages (AMP) program. Firms who implemented a responsive or adaptive design for mobile before the launch of this update immediately capitalized on it. An SEO consultant like David Carralon can help your business keep up to speed with all upcoming changes. SEO is not a fixed landscape-you need to be nimble and keep up to date with changes. Lots of sites know that they have to focus on producing great content. But by itself, great content is content marketing, not good SEO. Too many people forget or aren’t completely confident about, the technical side of SEO. You need these elements to make sure your fantastic content impresses the crawlers as much as it does your readers. That means including things like alt text on pictures, making sure the keyword density is appropriate, and that there’s no duplication of content. You’ll also need to tweak SEO meta descriptions and optimize your site for fast load times. If we lost you somewhere in the middle of the jargon there, just talk to an SEO consultant. They’ll be able to go through all this (and more) in far more detail. They can take the job off your hands and do all these things for you. You’re rushed off your feet running a business, keeping both the employees and customers happy. You dash around all day attending meetings and chasing leads. You know SEO is a powerful tool, but you don’t have the time to deal with it. Fair enough. We get it! When there just aren’t enough hours in the day, it makes sense to outsource your SEO strategy to a consultant. It’s a role that’s too niche to demand its own role in most businesses, particularly if you’re a small or startup firm. So taking on an SEO consultant makes sense. You can then pull them back in if you need help again. And if they’re good at what they do, they’ll want to look after you and your website. So they’ll be back in touch to tell you whenever there’s a major update that requires change. Hostile strategies are not uncommon in digital marketing. As well as battling for similar keywords among industry peers, some firms will directly target competitors’ names as keywords. This can cause problems, especially if they decide to link your name to any negative press. If a firm is doing this, you need to fight back immediately. An SEO consultant can help you take back control of your name. They can also pair up with PR strategists to ensure a better public image for your firm online. It’s harder to take back control if people are paying for PPC results in your name – this normally leads to a bidding war. But since people click on organic results about 94% of the time, it might not be worth getting too worried about. The most frustrating part of any SEO strategy is that results aren’t instant. You need to wait for Google to crawl your site and update its index. However, if weeks are passing and nothing is changing, you should call up an SEO consultant to help you understand what’s going wrong. Maybe you need to re-optimize some technical aspects. Maybe something in the algorithm changed and passed you by. A good consultant will make sure you start seeing the results your business needs. There are plenty of great SEO consultants out there-go get ’em! In the meantime, give yourself a grounding in the world of SEO by checking out our detailed SEO tutorials. It helps to understand at least the basics. You can then learn a bit more from the consultant and keep good practices in place yourself after the project is complete. We look forward to seeing you on page one of Google!